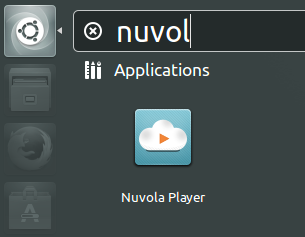 In this Tutorial I will show you how to install the Nuvola Music Player 2.4.0 On Ubuntu 14.04 LTS / 13.10 / 12.04 LTS ,LinuxMint 15 / 14 and Debian systems. Google Play Music version increased to 4.11. Removed broken Hide Google+ buttons feature, because Google changes the code too often. Service settings are applied instantly without reload. Fixed pause and toggle play/pause actions. Added warning about compatibility issue with desktop notifications for Chrome. Added in-page navigation buttons. The buttons are inserted in the top bar next to the Google Play logo. Implemented support for back/forward mouse buttons. Fix support for actionable notification in GNOME lock screen. Document viewer cache model of WebKit is no longer used, because it has been found to cause a huge memory usage. 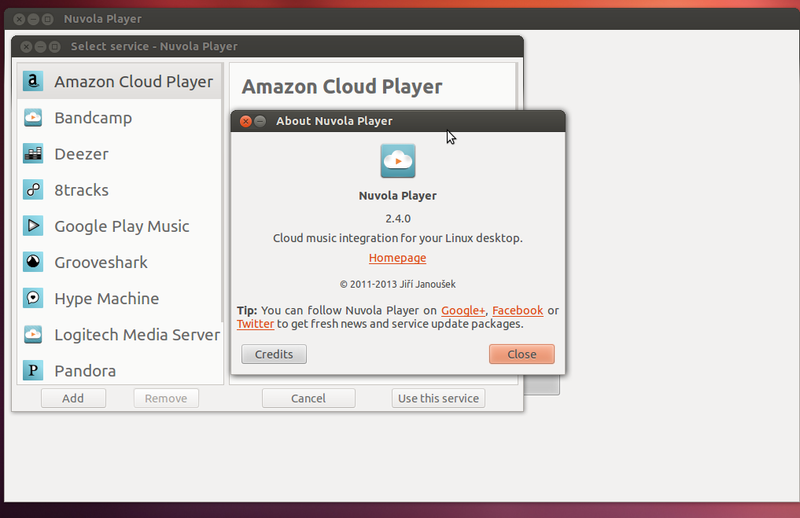 Note: Nuvola Player needed Flash Plugin for Proper functioning.